Stark High School conducted a “Special Person Breakfast” on Friday March 2nd. 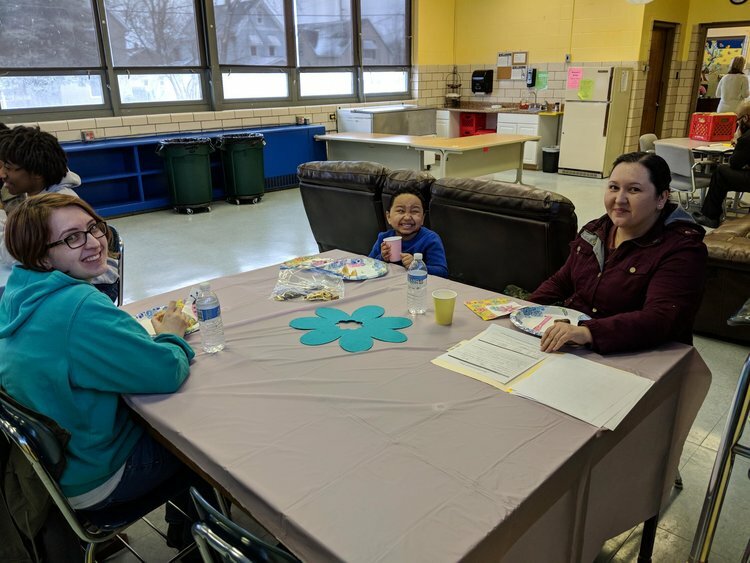 Students invited parents, grandparents, mentors and teachers to have a nice breakfast and to review their student success file which shows their academic progress. The event had a great turn-out and the guests lingered and really enjoyed time at the school and with their student!